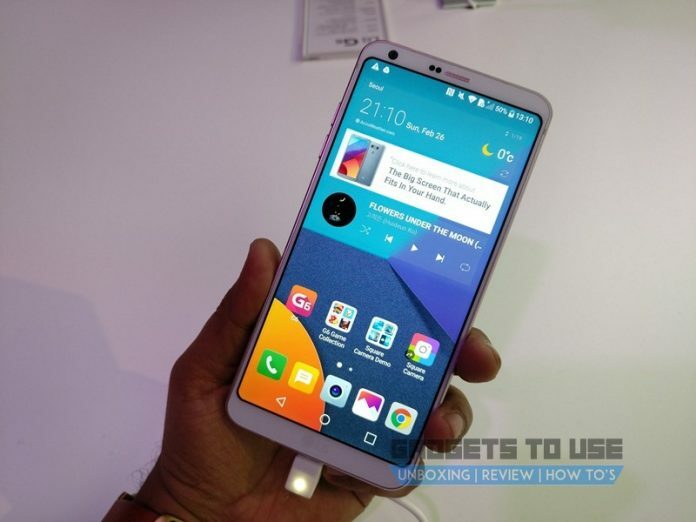 LG today launched its latest flagship, the G6 at an event in Delhi. The device was announced during the MWC 2017. The main highlight of the device is its dual primary cameras. 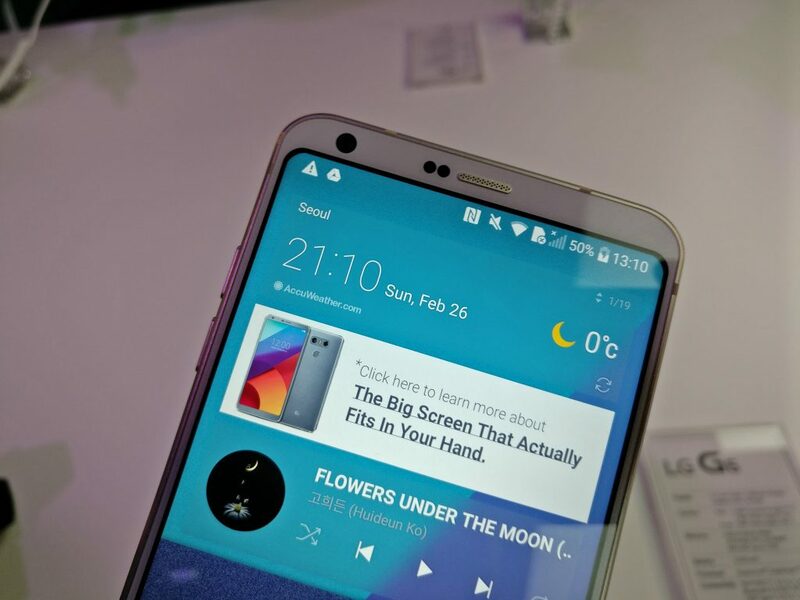 The LG G6 comes with a 18:9 display and Snapdragon 821 chipset. The device has been priced at Rs. 51,990 and will be available in Black and Platinum color options. The LG G6 is an IP68 certified water and dust resistant smartphone. Speaking of connectivity, the phone supports 4G LTE along with VoLTE, dual-band Wi-Fi, GPS, A-GPS, S-GPS, Bluetooth v4.2, Wi-Fi Direct, etc. A 3300mAh battery juices up the handset. The device comes with Quick Charge 3.0 support. The G6 comes with a USB Type-C port and a rear-mounted fingerprint scanner. Additionally, the Indian version of the G6 also comes with Hi-Fi Quad DAC as well, for an enhanced audio experience. Customers who buy the LG G6 tomorrow on Amazon.in will get a total of Rs. 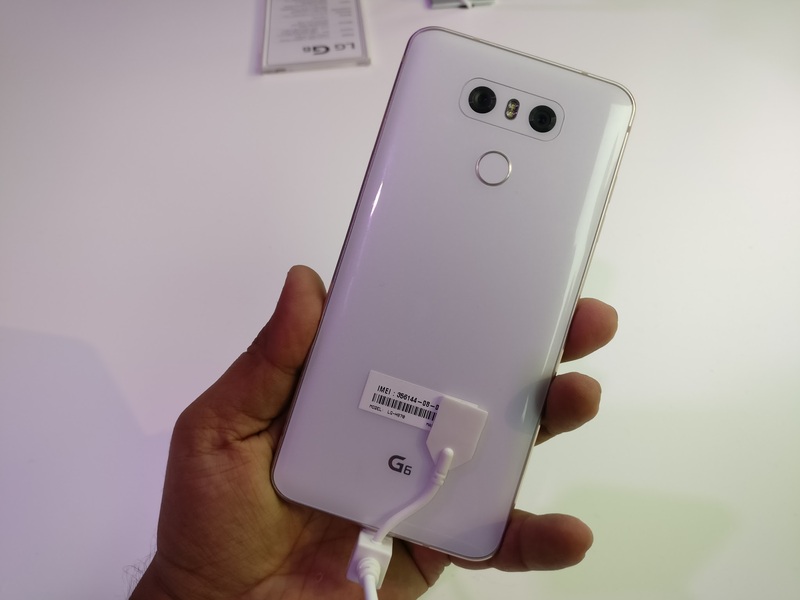 10,000 cashback, effectively bringing down the cost of the G6 to Rs. 41,990.